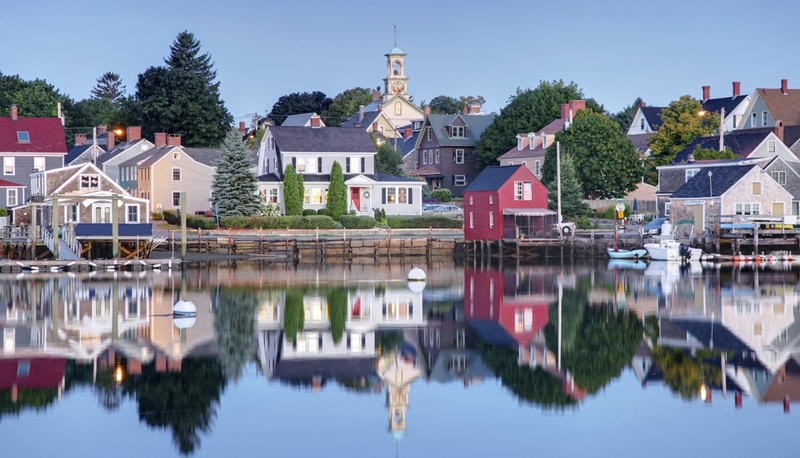 A systematic approach to municipal finance geared to small New Hampshire municipalities. 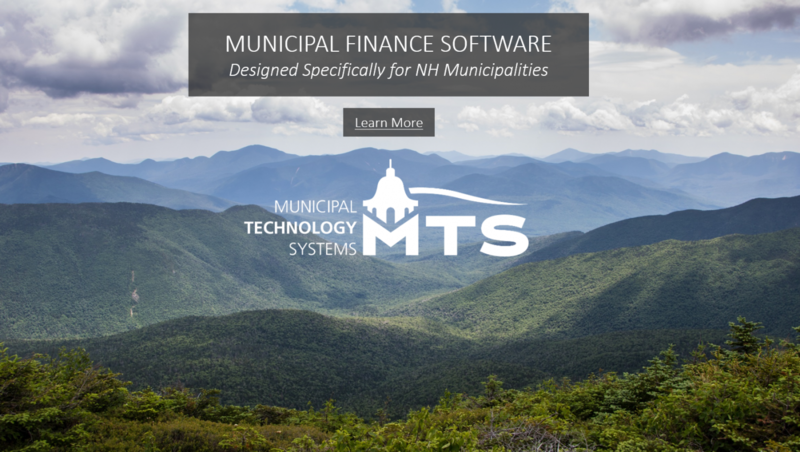 MRI is pleased to introduce Municipal Technology Systems (MTS), a new venture to offer New Hampshire communities an affordable, fully integrated financial management system designed to meet the unique operational and compliance needs of NH municipal governments. 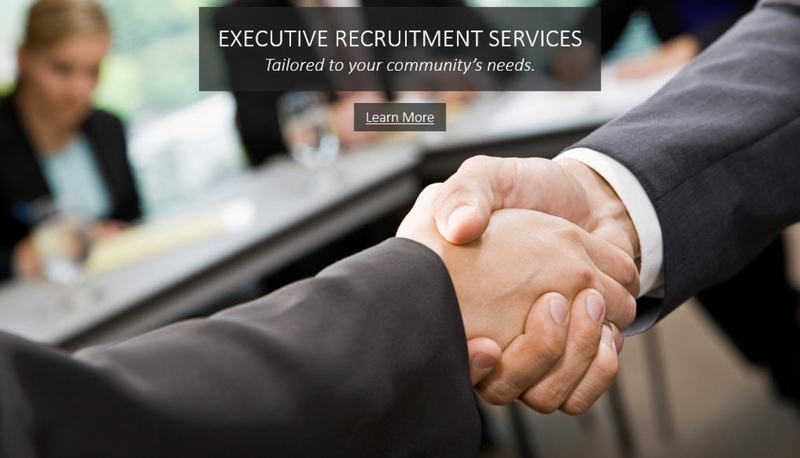 After almost 30 years of assisting small and mid-size municipal clients deal with the challenges of managing their financial operations, our team has spent the last two years creating this system in consultation with local government finance directors, municipal auditors, public administrators, selectman, commissioners and CPAs. 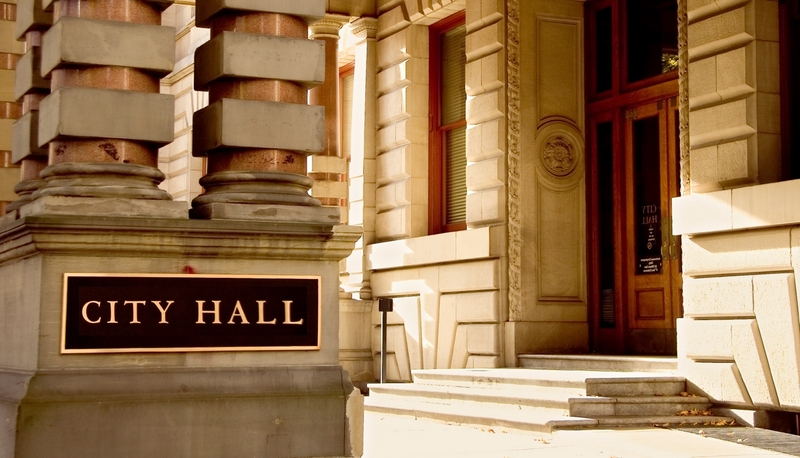 The result of this extensive effort is a system that provides municipal administrators, finance directors, department heads and elected officials with the reliable, actionable and understandable information needed to make informed decisions about town business operations. 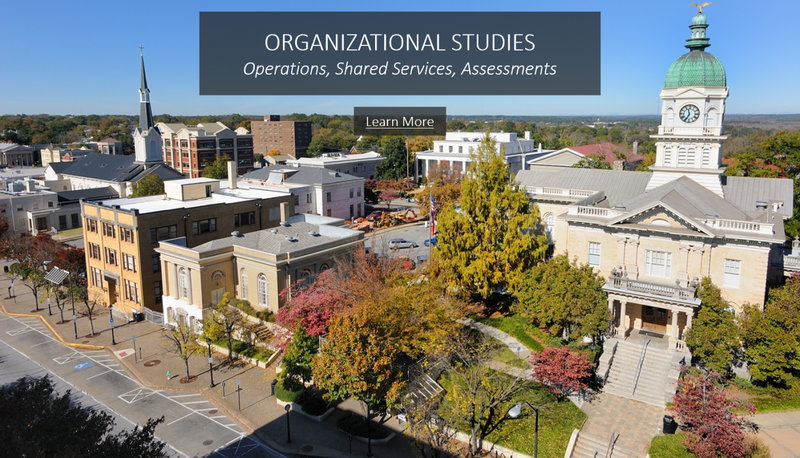 MRI is not just another software vendor; rather we are a systems/solutions provider. 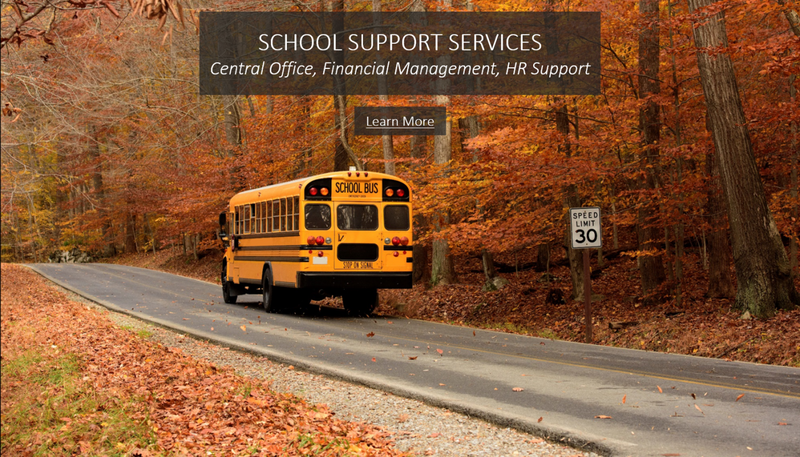 Because of our extensive hands-on experience with local government operations, we are in the unique position to provide both knowledgeable support for our finance-based system, as well as direct assistance with virtually any operational issue that may arise in your organization, all with a single phone call to our New Hampshire based staff.